Pull out your phone, tap on a food delivery app, choose your restaurant and dishes and relax! Because in several minutes you can expect a delivery of piping hot food, delivered to your door by someone on an electric bicycle. But it’s not just food that gets delivered – the plastic bags, boxes and cutlery that come with it are creating an environmental mess that requires consumers, restaurants and the delivery apps themselves to work together to clear it up. In the first half of 2018 China’s three biggest online food delivery platforms – Meituan, Ele Me and Baidu Takeout – made 33.9 million deliveries on average every day. 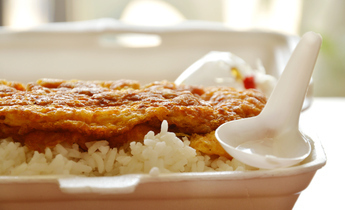 A typical order will include two or three plastic boxes, carried in one or two plastic bags; with an assortment of disposable chopsticks, plastic spoons and plastic soup containers; and possibly drink cartons or cans. Wen Zongguo, head of the Tsinghua Centre for the Circular Economy, explains that boxes used in food deliveries are usually made of plastics such as polypropylene and polystyrene, or paper and aluminium foil. The plastic containers aren’t biodegradable, yet in Beijing they are used in 70% of deliveries. And the problem is expected to get worse. 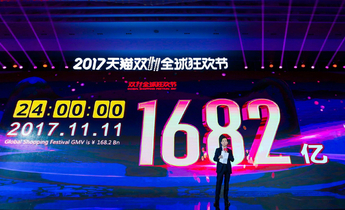 A 2017 report from Ele Me, which hopes to profit from the sector’s growth, estimates that online takeaway food orders will rocket from 100 billion yuan a year in 2016 to 700 billion yuan in 2020 (US$14.6 billion to US$70 billion) – a 700% increase. 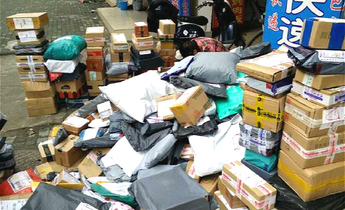 Increasingly, China’s food delivery apps are bearing the brunt of consumer frustration with the amount of waste produced by the sector. In September 2017, Chongqing Green Volunteers’ Union sued Baidu Takeout, Ele Me and Meituan for permitting consumers to order so much disposable food packaging and cutlery. The group demanded that the phone apps allow customers to opt-in to using disposable bags and packaging, for which they would be charged. As of the time of writing this case has not been heard in court. Responding to pressure, Meituan and Ele Me have both promised to cut waste through their respective Green Hills and Blue Planet waste strategies. The companies have added options to their apps allowing users to opt-out of unnecessary disposable items. Ele Me incentivises customers to do so by giving them points that can be exchanged for environmentally-friendly shopping bags or to plant trees. It has also signed agreements with restaurants to honour the choice of consumers. 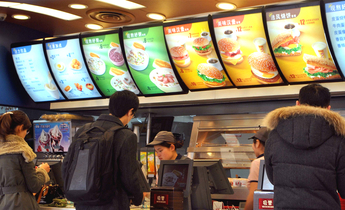 But media reports in the Yangcheng Evening News and the Sanqindu Times have found that restaurants, which are keen to save time and ensure customers are satisfied, are often adding disposable items to orders regardless. This is an issue for the food delivery platforms because they neither own nor operate the restaurants they connect customers to through their phones. But that’s not to say the problem is out of their hands. In late August, Meituan announced a new plan to cut waste that will see it cooperate with packaging providers and over 100 “circular economy partners” to improve design and recyclability. Meanwhile, over 100,000 restaurants on the Meituan app have agreed to shift to greener packaging. “Plastic food boxes are light, waterproof and cheap – a lot of the alternatives fail to meet customer needs even on permeability,” explains Wen Zongguo. So alternatives aren’t as good as plastics and “consumers won’t accept them, meaning restaurants aren’t happy to use them instead of plastic”. But delivery apps are pushing ahead with trials for different types of packaging. In June this year Meituan, Ele Me and Baidu Takeout trialled bowls made of paper coated with a layer of plastic to make them impermeable to oil and water. They require 75% less plastic than an equivalent plastic box. The trial was in cooperation with the Shanghai Association of Food Contact Materials, which has created an industry standard for food delivery containers. It’s not mandatory, but measures have been designed to encourage its adoption. For example, restaurants will lose points on the delivery apps if they do not use the bowls, which can eventually result in them being kicked off the platforms. But implementation of the standard has left some disappointed. The Laodong Daily reported that less than half of restaurants in the trial area were using the paper bowls. One reason is the cost. The Beijing Daily reported that restaurants face an extra 0.20 yuan (US$0.03) per delivery when using the paper bowls. This can quickly add up for restaurants sending out thousands of orders a month. In response, both Meituan and Ele Me said they would provide restaurants with paper bowls and bags to use during the trial, and that the standard could be revised in the future to take account of new products and technologies. 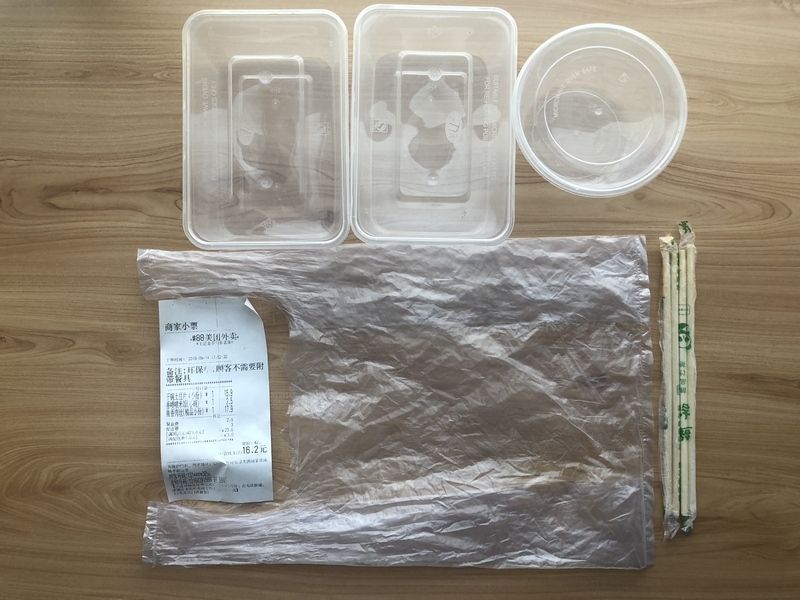 chinadialogue also learned that Ele Me is working with a certified supplier of biodegradable materials and that it will soon start packaging trials with restaurants. 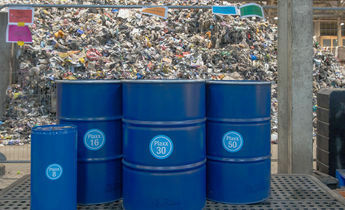 But Zhang Miao, founder of Rcubic, a social enterprise specialising in waste recycling solutions, says that replacements for plastic that are biodegradable often need to be composted using a particular industrial process. 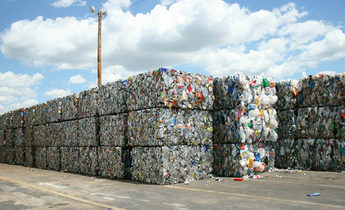 But as waste is often buried or burned, the advantages of these materials are lost. In response to these concerns, Ele Me has set up a composting project to handle the biodegradable containers. 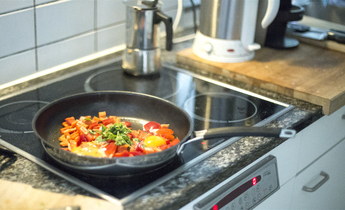 Collecting and recycling waste materials from food deliveries is problematic because the waste is created in small quantities over a wide area, making collection difficult. And as Chinese food tends to be wet and oily, the used containers are contaminated. 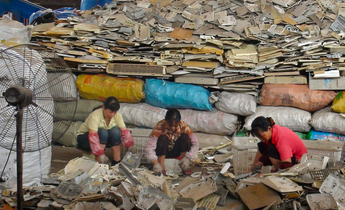 Zhang Miao says that few recyclers are willing to buy such waste because it’s hard to remove the oil, and because the waste is lightweight and bulky. This is important because waste plastic is sold by weight. A report from the United Nations Environment Programme on single-use plastics argues that an outright ban is the best way to reduce use, or the introduction of compulsory fees to make consumers think again about using them. However, it’s unlikely that the Chinese government is going to act on the issue soon, explains Wen Zongguo. “The waste plastic from food deliveries is actually only a very small part of domestic waste overall,” he says – it accounts for only 4% of all domestic plastic waste. Zhang Miao says this means policy-makers have little choice but to focus on other problems, such as plastic bottles or bags that are easier-to-handle and are found in larger quantities. A ban on free plastic bags in shops, for example, has been in place since 2008. So for the time being it’s likely that the food delivery apps and restaurants will have to sort the waste issue out among themselves. At the very least, it’s unlikely that they’ll do anything to inconvenience their customers, which have high expectations for how food is packaged. Zhao Kai, deputy chair of the China Association of the Circular Economy, says that the development of new packaging and better recycling will help, but consumers also need to back a more environmental approach.